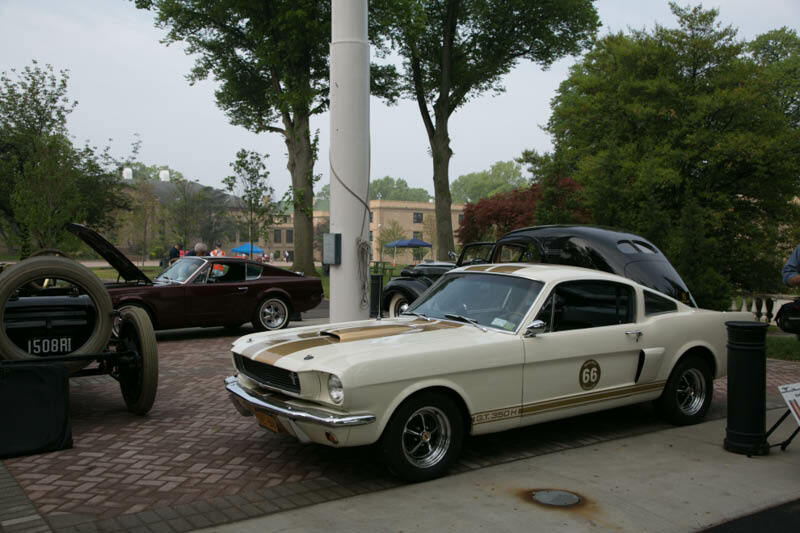 Kudos to Jim Barnes and the Long Island Sound Region of CCCA for assisting in organizing this car show. 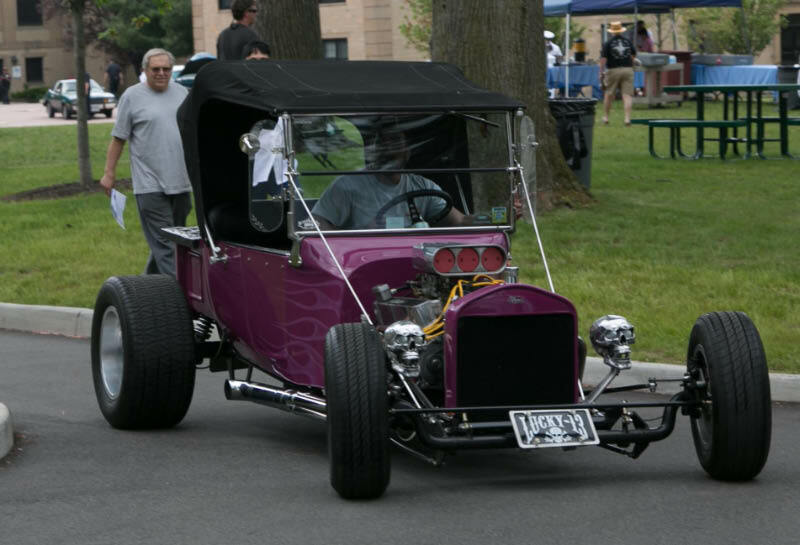 Some highlights are below. 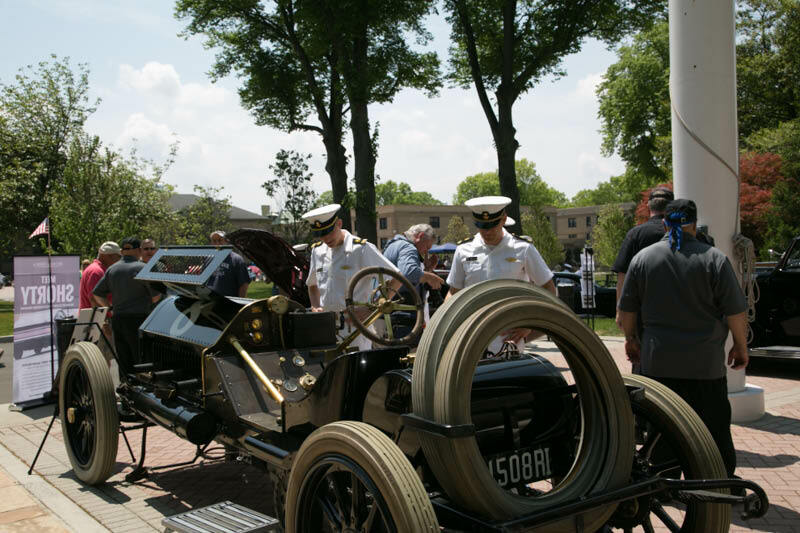 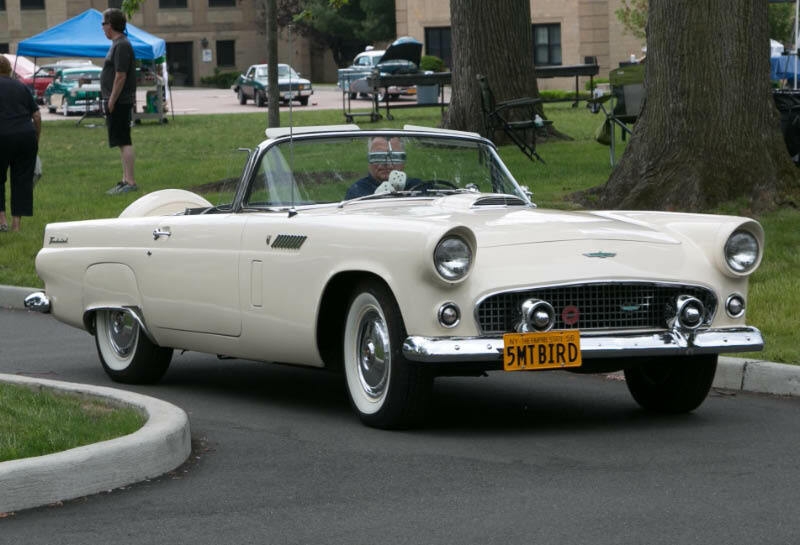 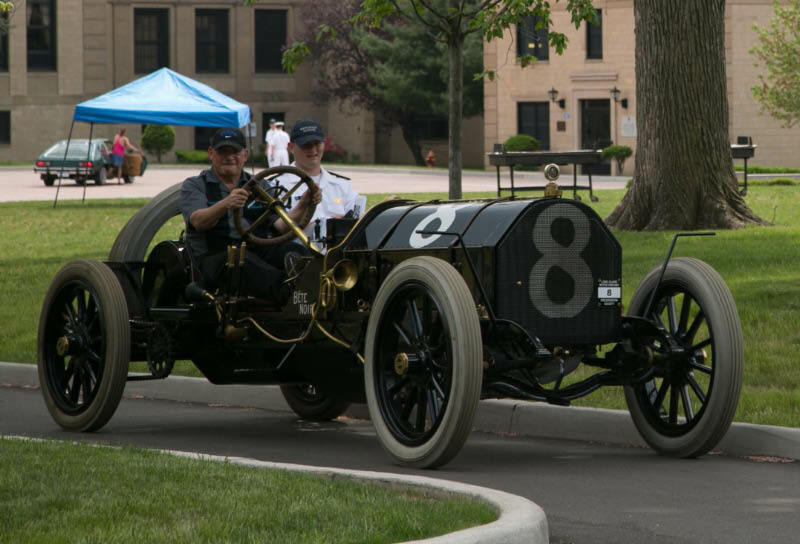 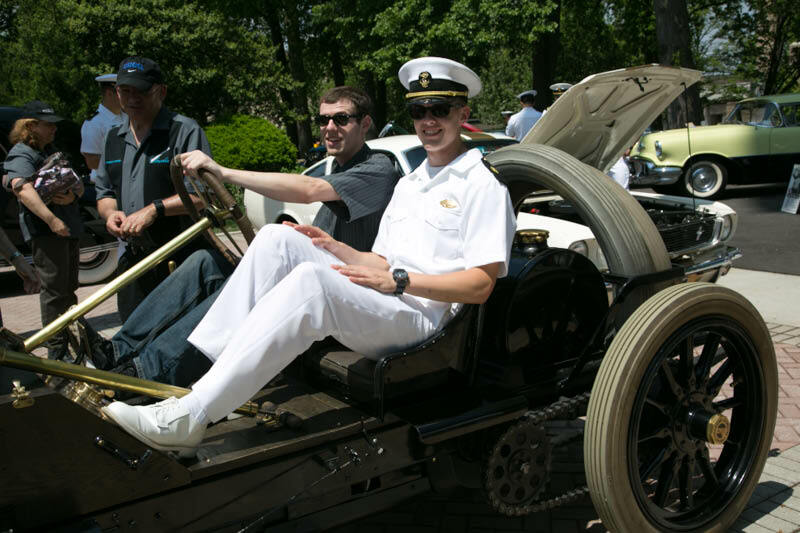 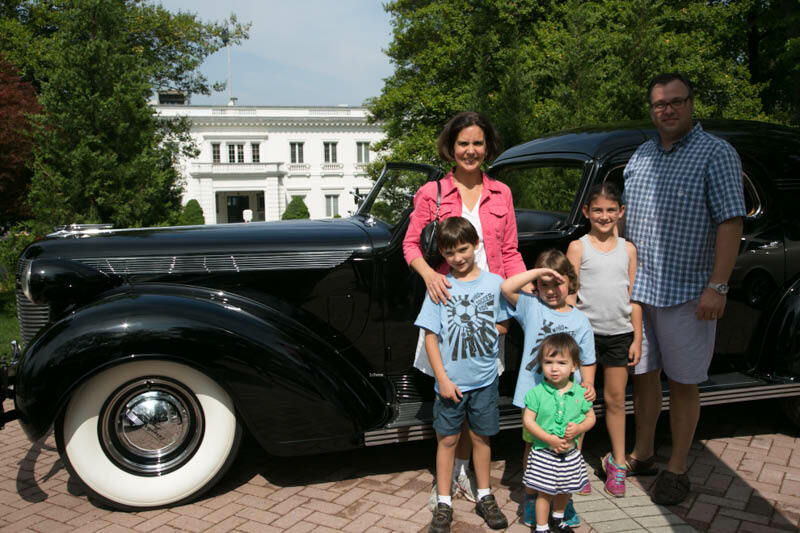 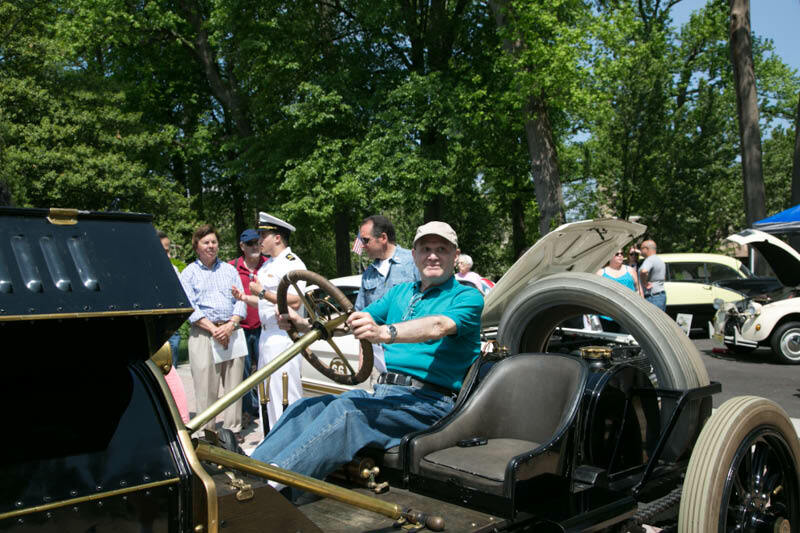 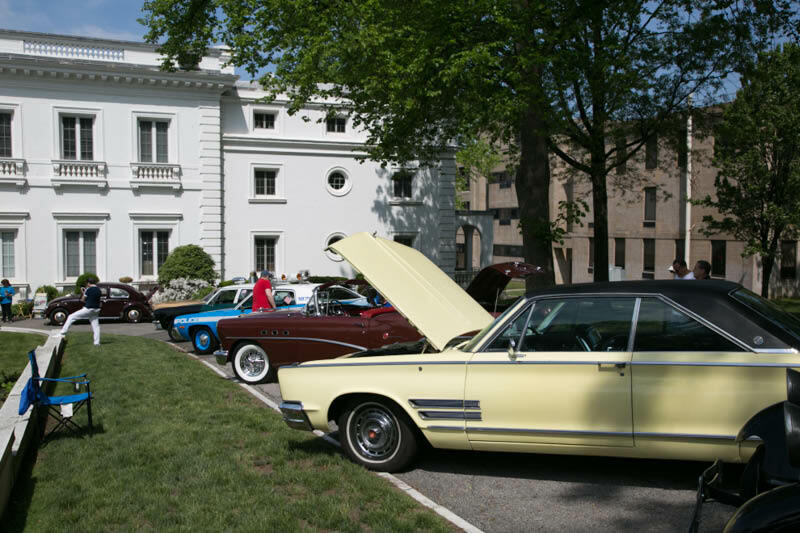 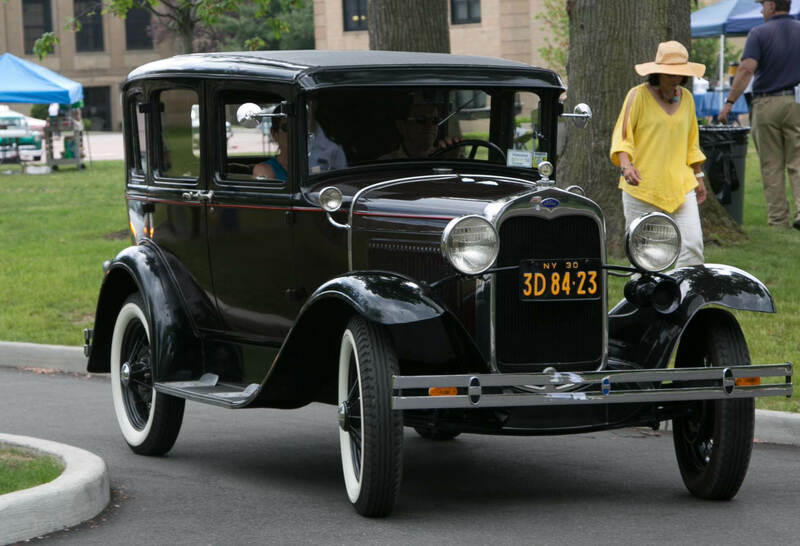 Over 80 vintage cars participated in the first car show ever held at U.S. 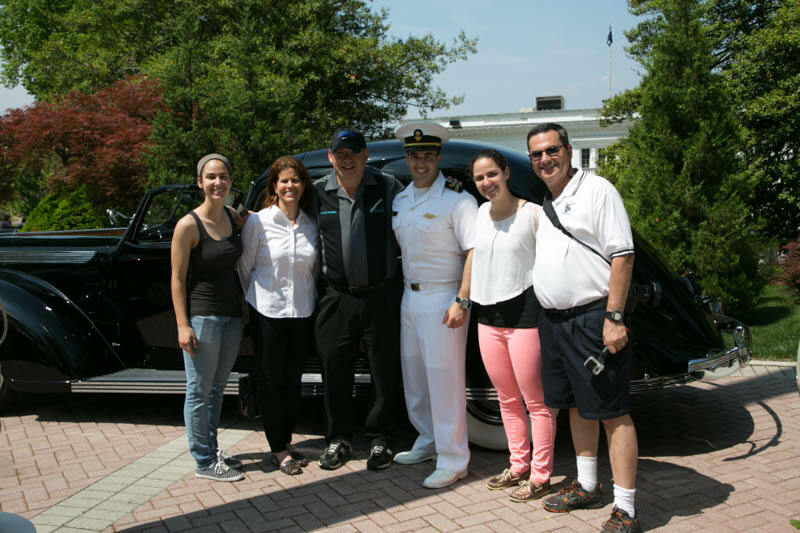 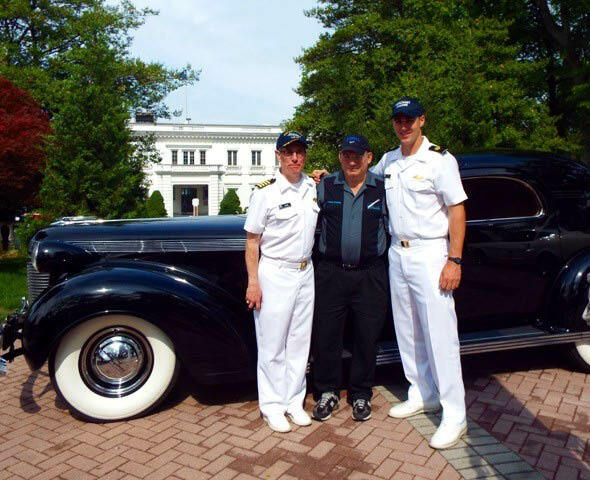 Merchant Marine Academy in Kings Point. 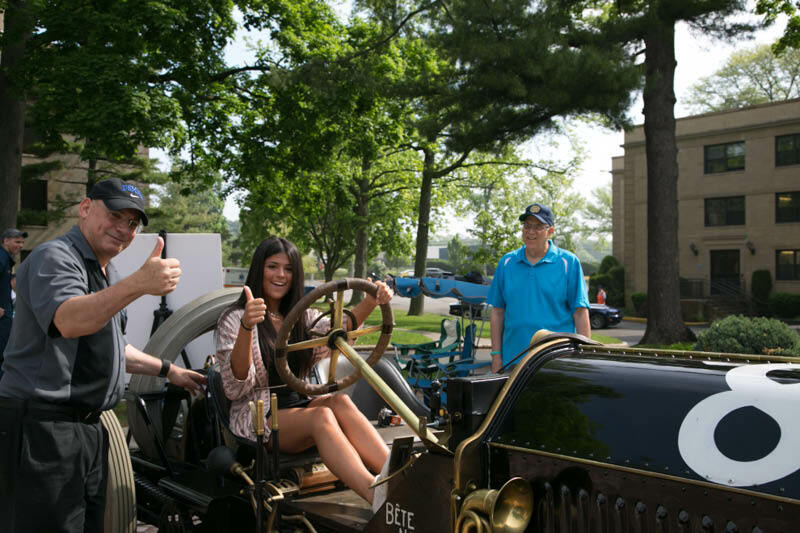 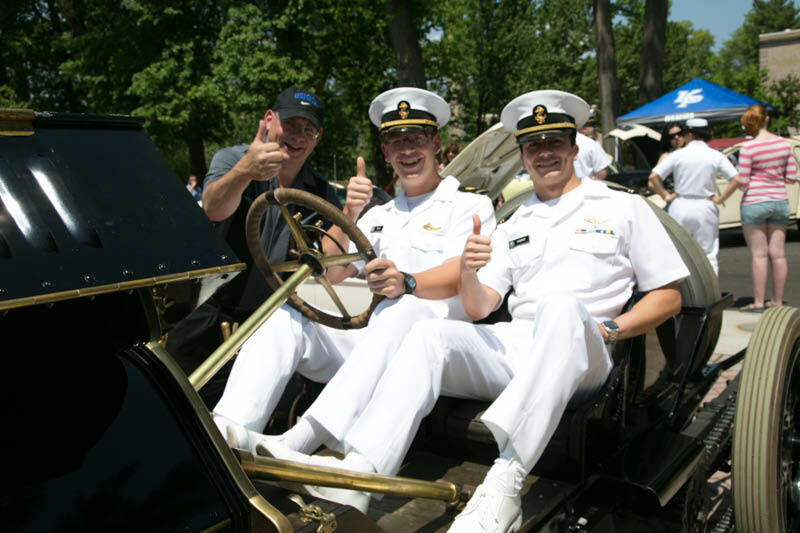 Smiles and thumbs up from the over 1,000 people who attended this amazing car show.